Get up to speed on the hydrofracking issue affecting our country! 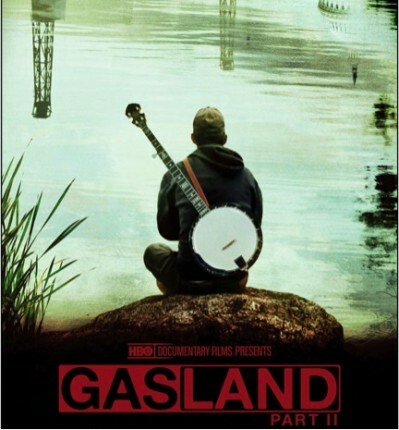 The Friends of the Larchmont Public Library and Larchmont Committee on the Environment invite you to join us for a free showing of Gasland II with speaker Paul Gallay, Hudson Riverkeeper. Keep the Hudson River flowing! 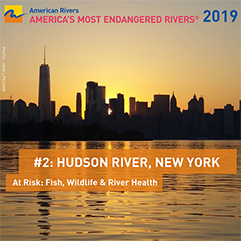 American Rivers has named the Hudson among America’s Most Endangered Rivers, citing the grave threat that the potential construction of storm-surge barriers could pose to this rich tidal estuary. Your donations to Riverkeeper make possible our work protecting the Hudson River and the drinking water supply of 9 million New Yorkers. Become a member for a year today by making a donation of any amount!